Our team at Laire Group is continually striving for growth and obtaining new heights in everything we do for our clients, our personal and professional lives and, of course, our agency! Recently we achieved a new milestone with our partnership with HubSpot. Laire Group is pleased to announce that we are now a HubSpot Platinum Certified Agency Partner! Of more than 2,600 HubSpot Certified Agencies globally, less than forty are Platinum level tiered agencies and only five exist in the states of North Carolina, South Carolina and Georgia. This is an exciting time and accomplishment for us for sure but, you may wonder, what does becoming a Platinum level agency with HubSpot really mean? According to HubSpot’s website, tiers are determined by the number of clients an agency brought to HubSpot's software stack as well as the number of HubSpot clients the agency manages on a monthly basis. Both metrics are evidence that an agency is successful and proficient with HubSpot’s marketing, sales and service tools. Laire Group currently, as of this blog post, manages more than $20,000 of monthly HubSpot client subscriptions. Keeping clients using HubSpot year after year shows that an agency like Laire Group is consistent with lead generation, new client acquisition and revenue growth efforts. 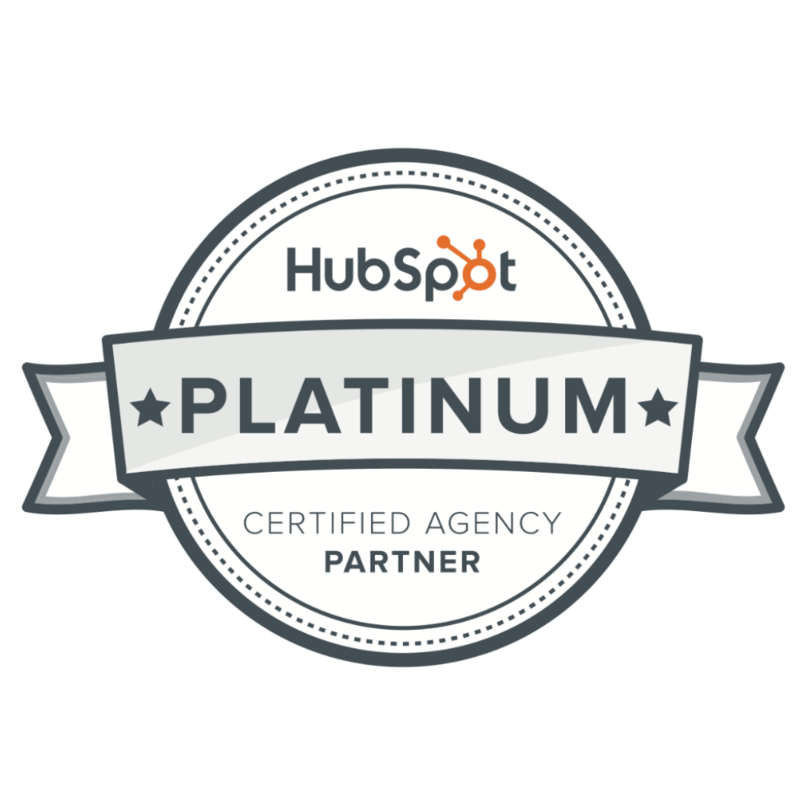 What does it mean to be a HubSpot Platinum Certified Agency Partner? Our Platinum tier status with HubSpot stems from our overall success offering, servicing and getting results for clients and our agency. Using the HubSpot software platform, we are constantly growing website traffic, driving up visitor-to-lead conversion percentage rates and converting higher quality sales leads into new clients. It feels great and is a huge confident boost to be recognized for our hard work and to be part of such an elite club of agency partners. A big perk of the partner program is one that Platinum tiered certified agencies are favorably recommended by HubSpot to their direct client end users looking for advanced help or agency expertise. This gives Laire Group a unique opportunity to extend our capabilities and experience to potential clients that we normally wouldn’t have reached if it were not for HubSpot’s exclusive endorsement. Being a Platinum partner also means we have HubSpot’s ear. They ask Platinum certified agencies to beta test new tools or services before they hit the market. Platinum tiered agencies also have the opportunity to help develop new products and are first in line to offer those new products to clients. 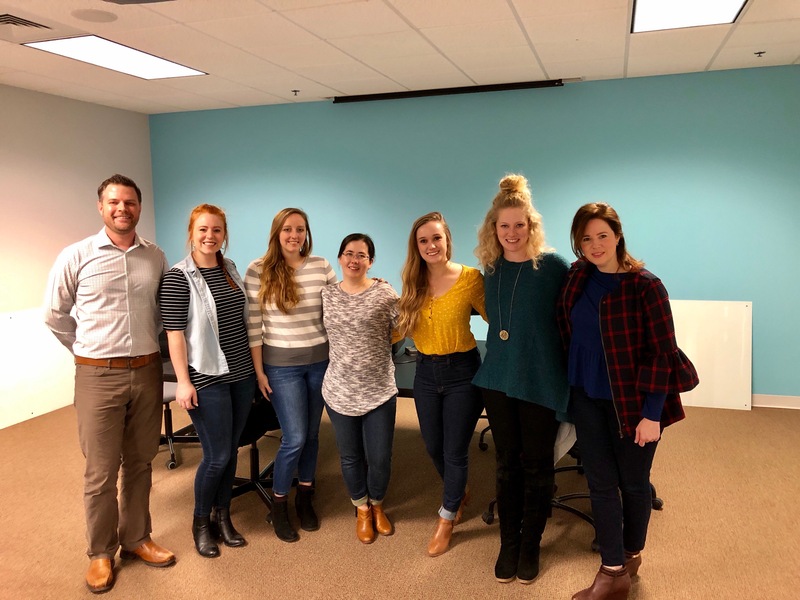 Apps for Agency Services Program: HubSpot works closely with some of their top HubSpot Connect Partners to provide Platinum Agency Partners the opportunity to deliver more value to their clients through access to Connect software for free. As an agency, whether you decide to offer more advanced video marketing for our clients or provide a webinar services package, this program aims to help us expand on our existing services by providing more diverse value to our clientele. 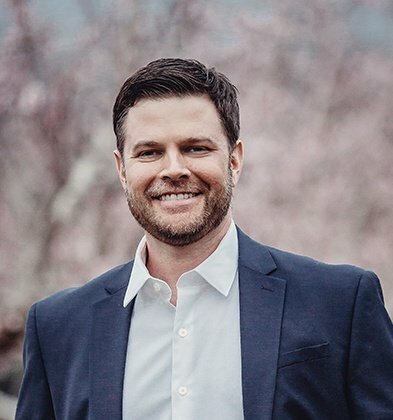 Through the program’s unique access to 25+ free Connect solutions, we can truly use and understand each one before offering to service it for our clients. Cool! Eligibility for Event Support with HubSpot Executive: In addition to listing our marketing training events on the partner event promotion calendar on HubSpot.com as a way to increase visibility for our events, Platinum Agency Partners can request HubSpot Senior Marketers, Directors and VPs as well as the C-level Executive Team for our events. Sweet! Where does Laire Group go from here? The last tier in the HubSpot agency partner program is Diamond. Our goal this year is to go all out and hit Diamond before year end. This is a huge jump (more than double in volume and capacity management) for us but we know we have got to have goals that are lofty and obtaining Diamond is it. We only grow if our clients do from the work we do for each one so it is a great feeling to know that everyone benefits from the goals we set for ourselves. So watch out, stay tuned and jump on board for a wild ride with us on to the next stop. It is going to be fun! If you are a HubSpot end user and enjoy the technology but feel you aren't getting the most out of your software stack, you aren't alone. Many users have come to use expressing the desire to get the most out of their use of HubSpot. We developed a checklist to help you stay on track and use all that HubSpot offers in the software so you can obtain a solid ROI from your subscription. Get your copy of our HubSpot software use checklist.